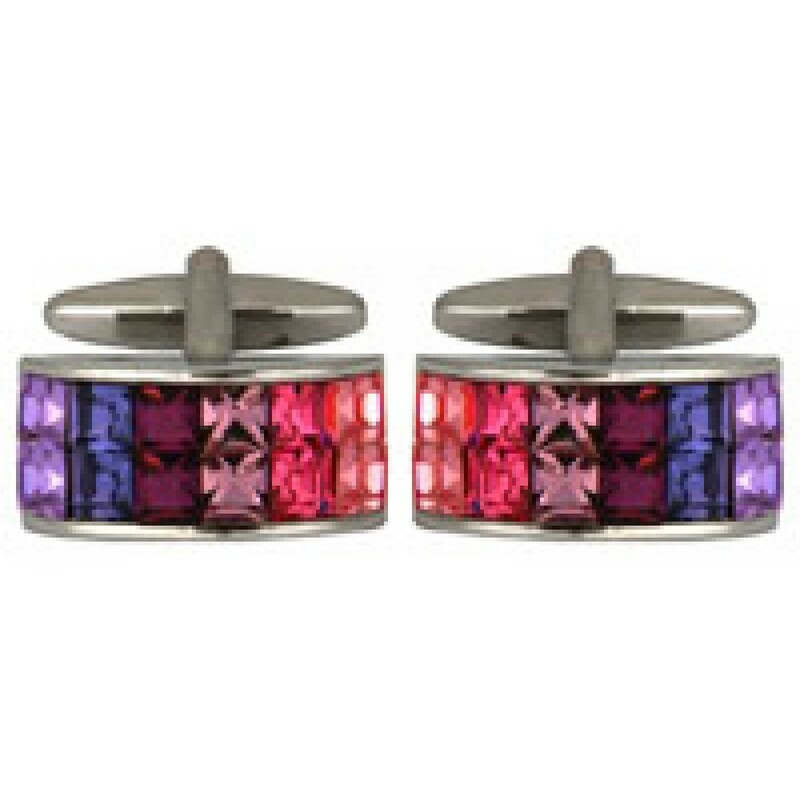 Rhodium plated cufflinks with set Violet/amy/pink/blue crystals. 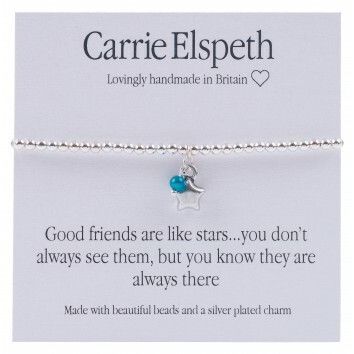 This bracelet features silver Czech beads and a cute silver plated star pendant with a blue bead att.. 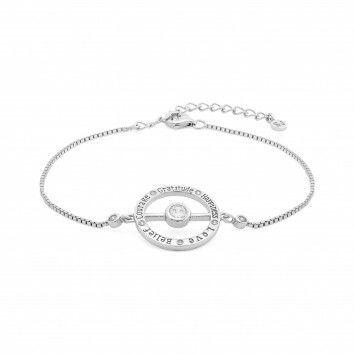 This beautiful Aura bracelet by Synergy Jewellery is crafted from 925 sterling silver with platinum ..